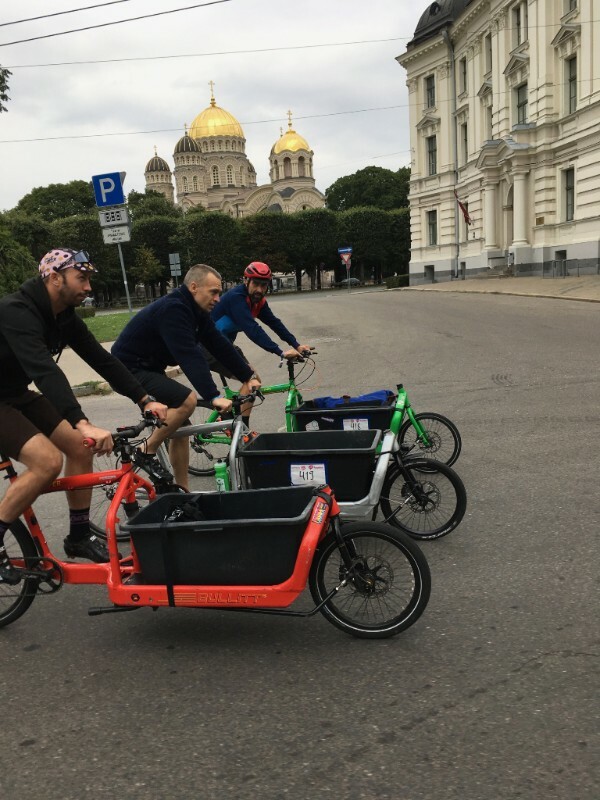 The Tour to CMWC 2018 in Riga. A journey with friends… the exploits and adventures of four Bullitts. 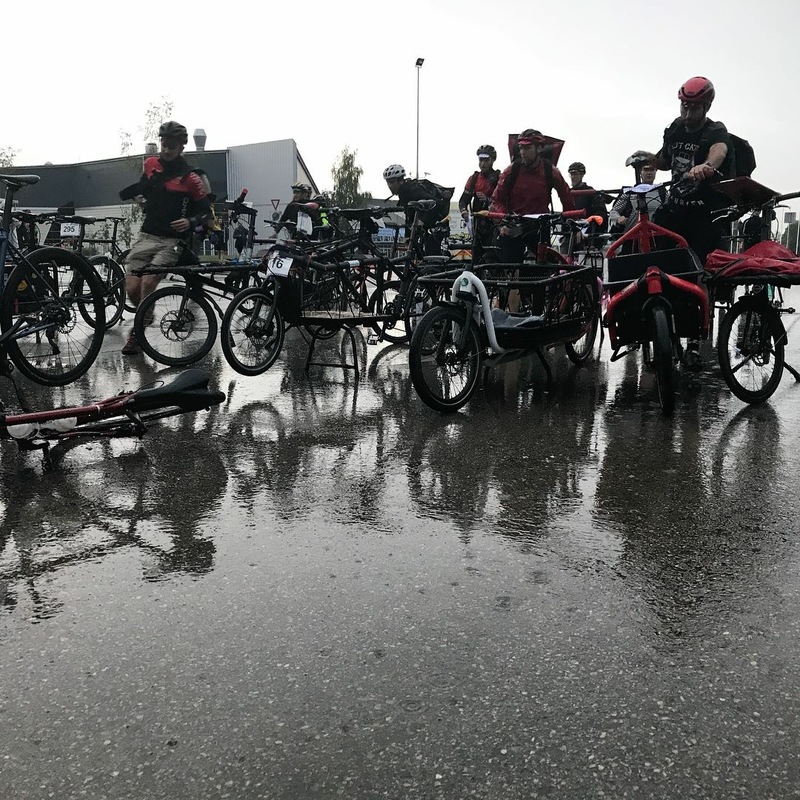 As autumn and the change of seasons approaches, we reflect back on Bullitt travels throughout this amazing summer and in timely fashion we report on the 26th Cycle Messenger World Championship which was held at the end of August in Riga, Latvia. Plans emerged in the spring to head up to Stockholm and meet our good friend and fellow Bullitt dealer Andreas, where he runs the incredible concept shop Chain of Wheels. Added was Brandon, our East Coast distributor from The States and Kevin Labeeaw, our plucky friend from Belgium who holds the Bullitt Hour Record. 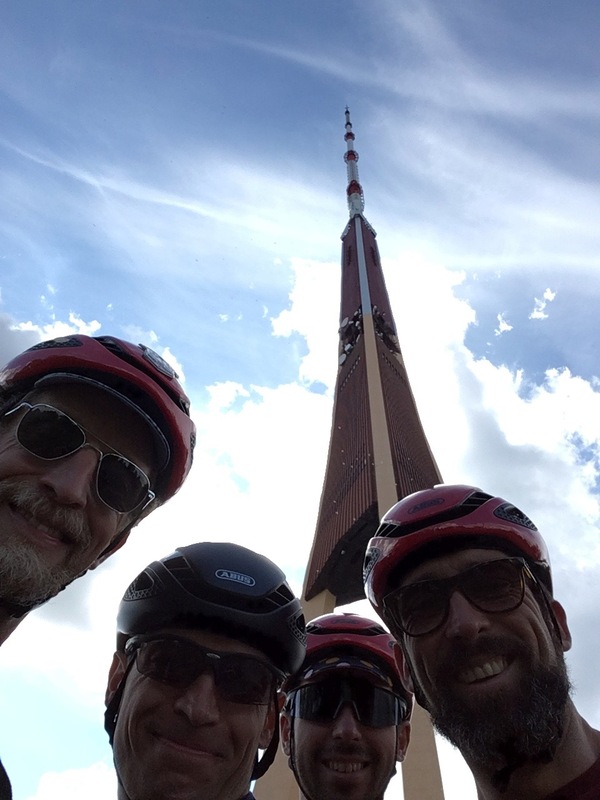 With such friends and good riders in the vicinity it made perfect sense to explore new territories and go head to race the Cycle Messenger World Championship with Harry. “Starting in a speedy manner we took the train to Stockholm… a little like Lee Hazlewood, a short 4 hour journey from Copenhagen. We arrived and hastily built and fettled with our the bikes. 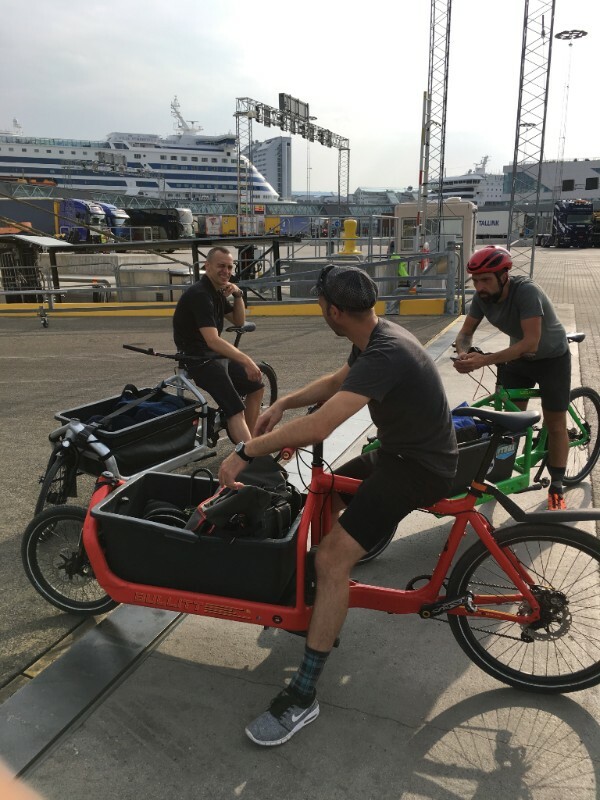 After rolling the streets of the Swedish capital on the Bullitts and exploring some of the lesser known backroads and byways we headed for the ferry terminal where our magnificent ship to Riga awaited us. Packed into bunks like sardines we merrily rode the ocean swells to Latvia.” Explains Harry. 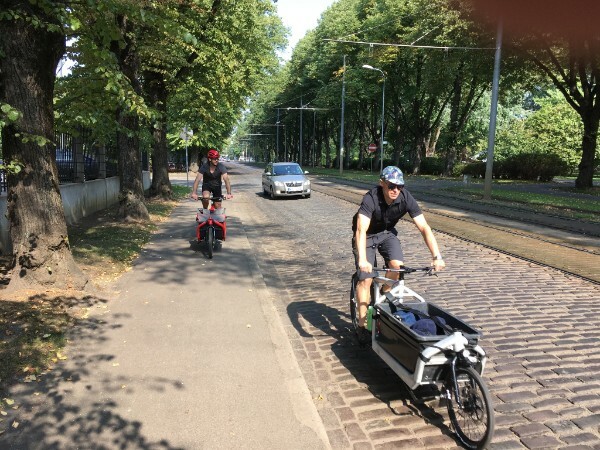 Arriving on the friday morning, we went hastily to check to championship course before exploring the cobbled streets of Riga, where we finished the day by the canal. 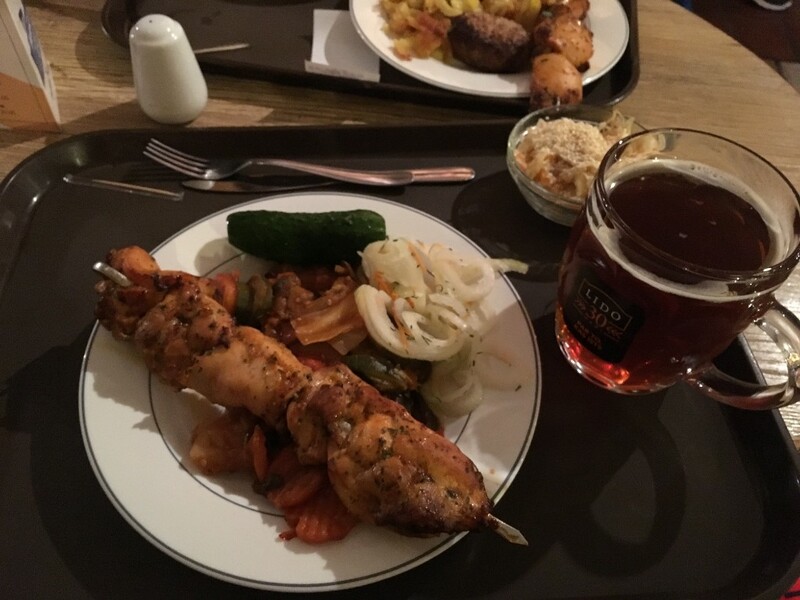 The discovery of Lido’s, an incredible traditional Latvian restaurant… meaty and hearty and best experienced a minimum of 4 times in a 5 day trip. Wet wet wet. Rain and 7 hours delay to start the race was not the most uplifting part of the trip. “Monday morning was an opportunity to ride and explore the old radio tower quickly before preparing for departure. Our bunkbeds on the ferry were calling and Stockholm was beckoning to us on the horizon. 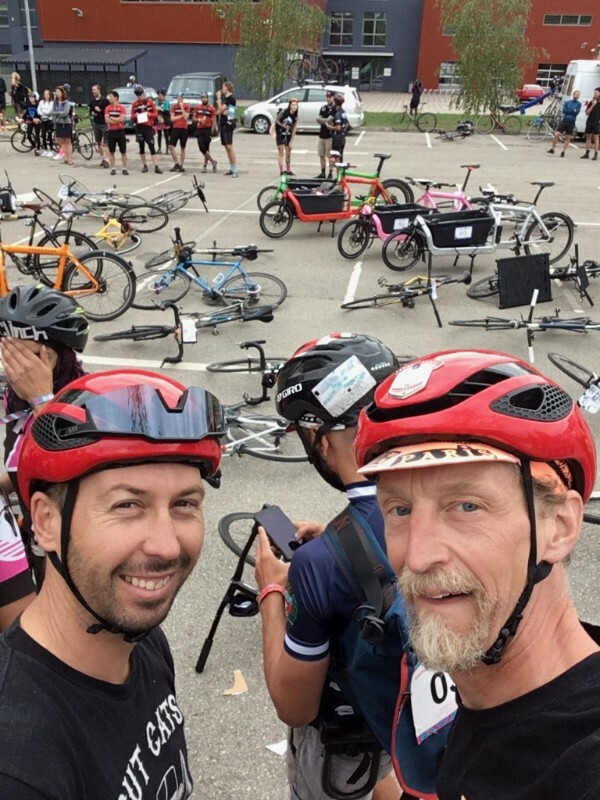 So… The CMWC Tour ended up more as a friendly ride than a race, but what the heck… no matter where you go together on Bullitts it tends to end up fun and surprising!